NOTE: We currently recommend choosing PayPal to process credit card payments for our remote access service. 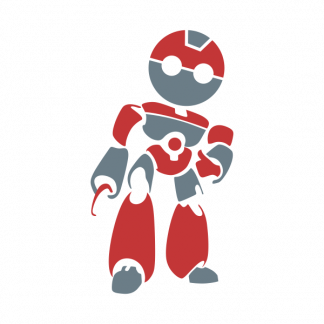 We have had issues with direct processing of credit cards for recurring subscription payments. 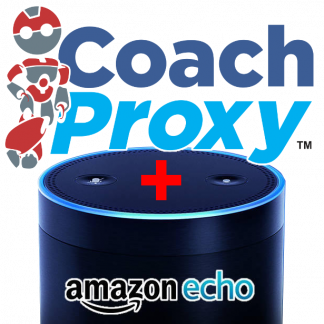 Note that you should have your CoachProxy device before purchasing since the free month begins upon purchase. You can find the Serial Number on the ‘System’ page of your CoachProxy device, immediately above the ‘Reboot’ button. The Serial Number will be 12 alpha-numeric characters (copy/paste is recommended). Enable Remote Access to your CoachProxy controlled Motorhome from anywhere you have Internet access! 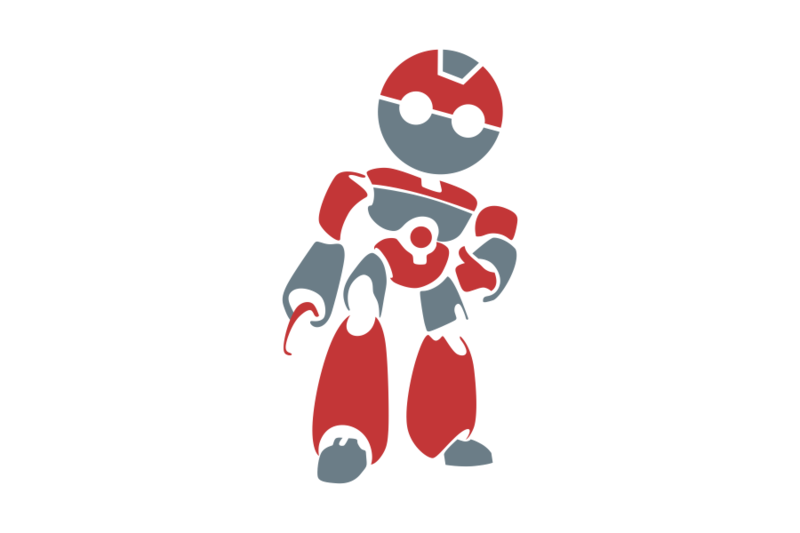 New subscribers will have a 1 month free trial! NOTE: Must have a CoachProxy device installed in your 2015+ Tiffin Motorhome. 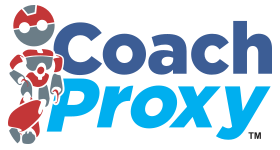 Your CoachProxy must be configured for and have access to an active Internet connection for remote access features to function.